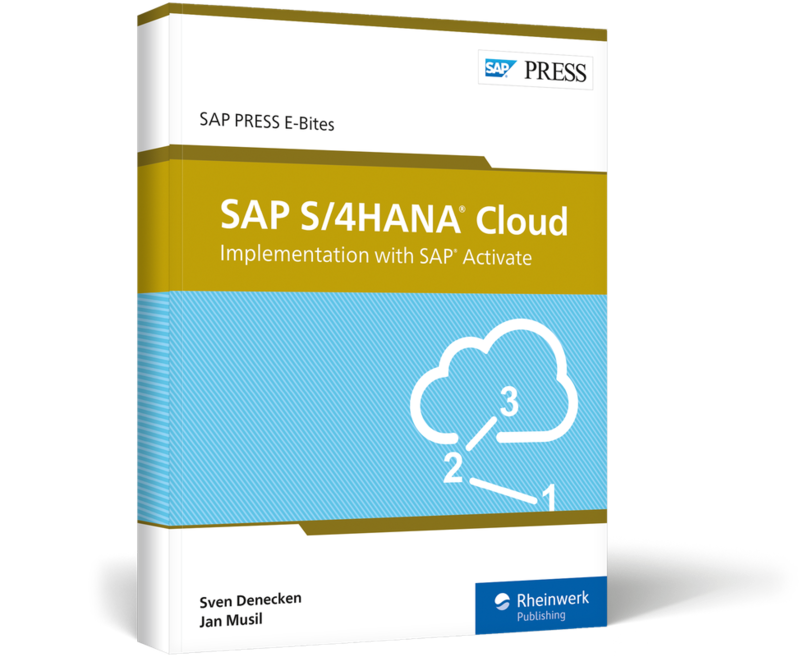 Your guide to SAP Activate methodology for SAP S/4HANA in the cloud! 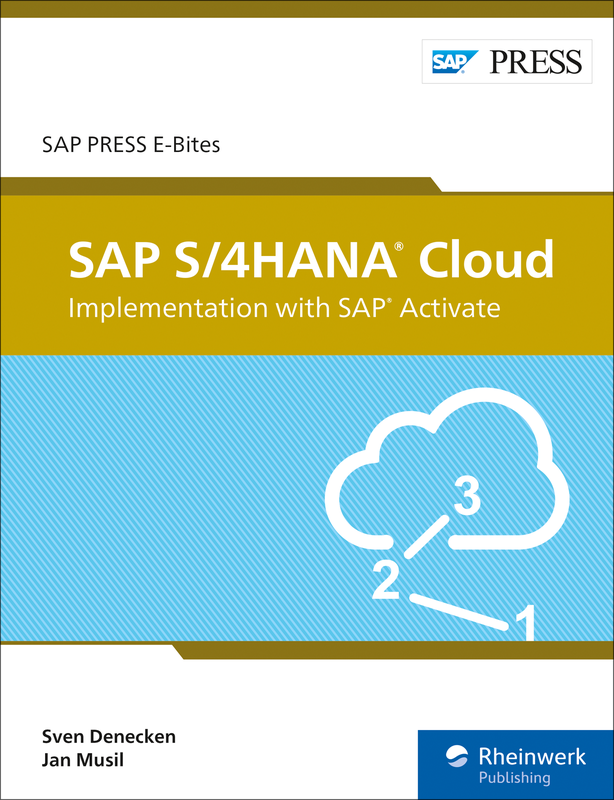 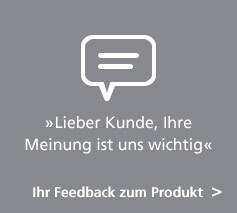 Project manage your SAP S/4HANA Cloud implementation with this E-Bite! 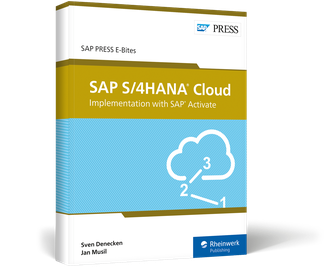 Explore the benefits of SAP’s cloud ERP and apply the SAP Activate framework to get your project running in weeks. 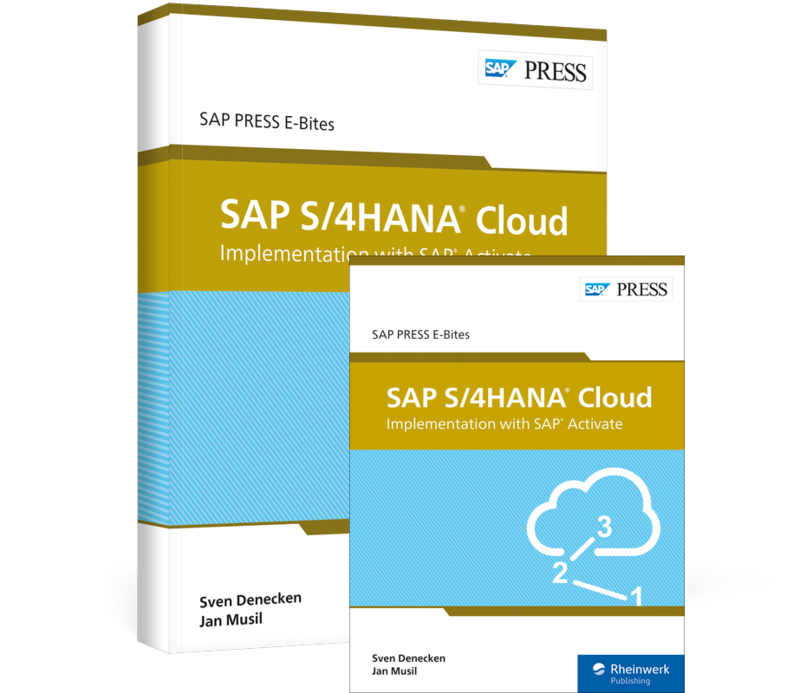 Examine the project phases: Preparing your team and system, exploring your solution, realizing and testing your implementation, deploying your project, and more! Sven Denecken is the senior vice president and head of product management and co-innovation for SAP S/4HANA at SAP. 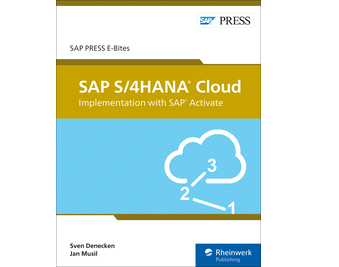 Jan Musil is the chief product owner of the SAP Activate methodology in SAP S/4HANA Cloud product management.